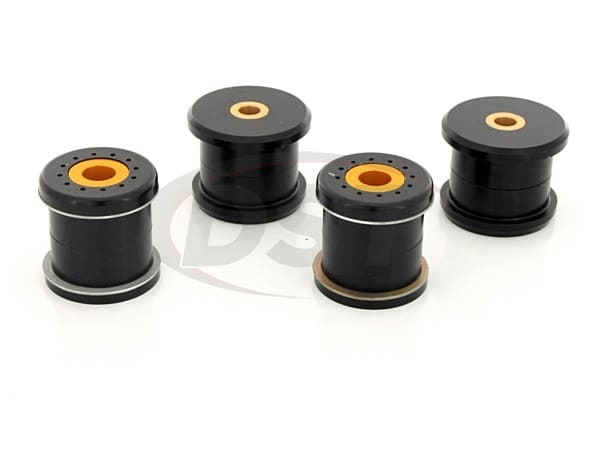 KDT917 includes complete synthetic elastomer bushings for the rear crossmember of your BMW. Instead of sliding into the existing mounts like the inserts, these complete bushings will replace these mounts all together. This kit leans more to the performance side of applications, but they aren't nessecarily only for racing. The bushings in KDT917 perform even better than the inserts, eliminating excess lateral movement and rocking, as wells as reducing that annoying wheel hop. Well made and noticeable difference in handling. 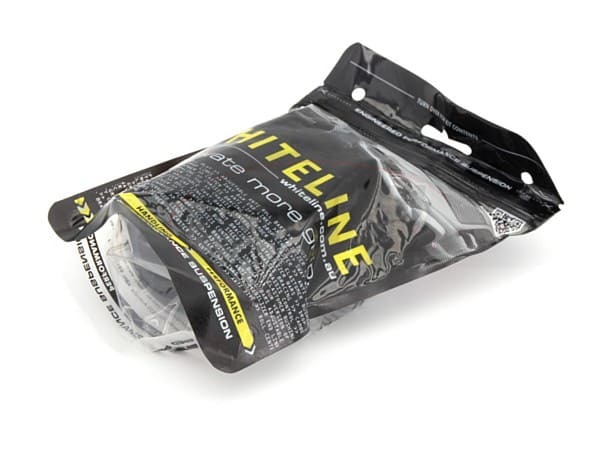 These Whiteline rear subframe bushings are a quality product. Fitment is perfect. Shipping was very fast.